The real Santa Claus worked in secret. And he worked to remain anonymous, too. His interest was in giving — not taking. He had nothing to sell. Money was the furthest thing from his mind. Many people have tried to change that over the years. But Santa — the REAL Santa — has not forgotten where he comes from. 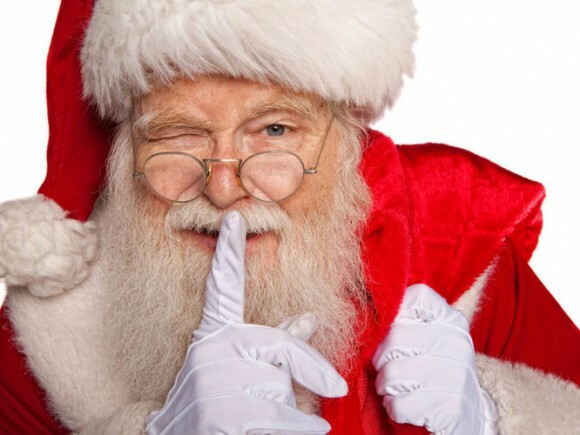 If you’re here looking at this site you have found the real Santa online. Any site that links here comes from the real Santa. The sites are either put up by Santa and his elves — or they support Santa in bringing the world free North Pole resources online. We thank you for visiting and wish you a Merry Christmas.